The advance of time, pollution and sunlight all take their toll on the skin, resulting in dullness and in many cases, premature aging. Exfoliation treatments are recommended to remove the surface layer of dead skin cells and reveal the younger, healthier skin underneath. Chemical Peels aid skin rejuvenation and other conditions such as acne, sun damage, age spots, smoking damage and dull skin. Areas which can be treated include the face, neck, decollete, and hands. Chemical peels, which is intended to accelerate the skin’s natural exfoliating process. Peels work to destroy the intercellular cement joining the skin cells together and also help to promote the diffusion of active ingredients, activate the skin repair process and preserve the skin’s protein structures. It promotes production of collagen and elastin. 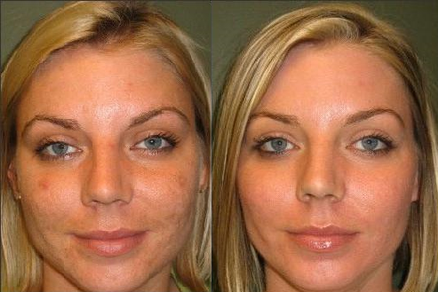 Chemical Peels can revitalize the skin and even skin tone, pigmentation and sun damage. The peel takes off a thin layer of the skin leaving behind fresh new skin with lighter and more even tone. Chemical peels are a great way to freshen your appearance and feel years younger. 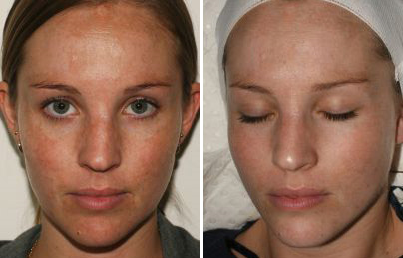 Our Peel Treatments are all customized because every skin is unique. 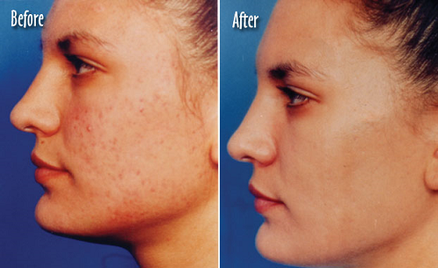 Each treatment will allow you to talk about your skin concerns. We’ll work with you to create skin change and progress. 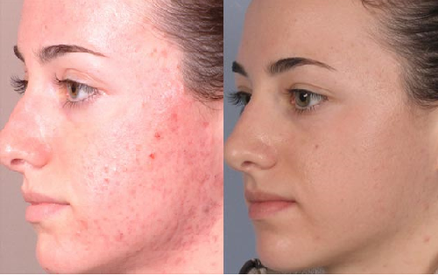 Chemical Peels are a method of regenerating and resurfacing the skin by inducing a controlled wound to the skin. They remove the top skin layers to help induce collagen remodeling and therefore improve sun-damaged skin, acne scars, skin pigmentation problems, wrinkles, skin texture, and the overall appearance of the skin. 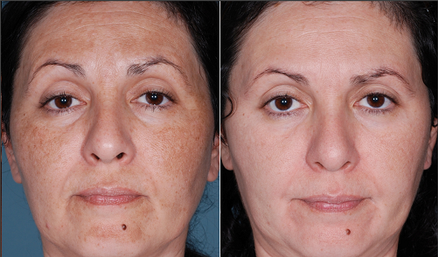 The strength of the chemical peel will determine its depth. 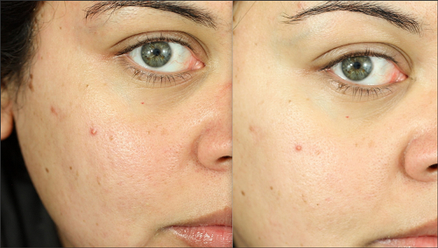 Deeper peels will have a longer recovery period, but will also result in greater improvement to the skin. We offer an assortment of deep-acting peel treatments to suit both toughened and sensitive skins. 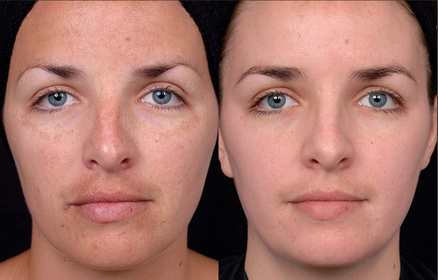 Peels very effectively treat pigmentation, scarring, acne, dry skin and the signs of ageing. They can work extremely well when combined in a treatment plan with Vibraderm, if you’re serious about incredible results. We will talk you through the best options for your skin when we meet. The process usually takes 30 to 45 minutes and although some patients’ faces may seem a bit pink afterwards, there is no “downtime” and makeup can be applied immediately after the treatment. You can return to your normal schedule right away (though we recommend allowing the skin to breath for up to 24 hours post treatment). Two to three days following an ultra light peel, patients may experience temporary flaking, dryness and scaling, which can be controlled with a topical emollient. Are There Different Types of Chemical Peels? Yes, there are many types of Chemical Peels. 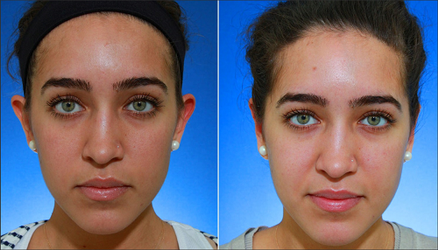 Will A Chemical Peel Work For Me? Our treatments work on major or minor skin concerns, providing visible results with deep relaxation. Your skin will look smoother, clearer and brighter, with a more even texture and colour. Depending on your skin concern we can guide your through choosing the right facial treatment for you. How should I prepare my skin before a peel? Skin priming can be achieved by commencement of a skin care product containing retinoic acid as well as a topical lightening agent. This needs to be commenced at least 2 weeks prior (preferably more) to peeling to help with uniform penetration of the peel, accelerated healing, and to reduce post-peel complications. Use of alpha-hydroxy acid cleansers/exfoliants in the weeks prior to chemical peeling can also help the peeling agent, especially in evenness of penetration. 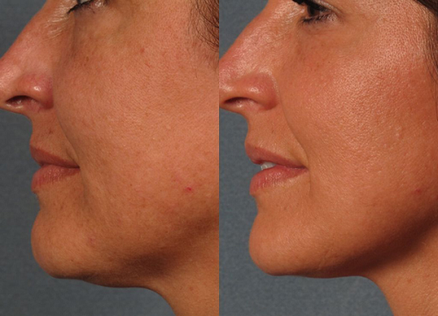 Research has also shown that the use of topical Vitamin C, Vitamin A and Epidermal Growth Factor throughout the treatment can maximize the results of this skin rejuvenation procedure. Our practitioner will guide you during the initial consultation. How should I care for my skin after chemical peel? 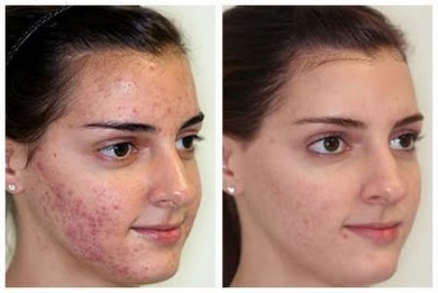 Gentle skin care after chemical peel treatment is vital. The skin has been sensitized and beautiful, new skin is rapidly forming. 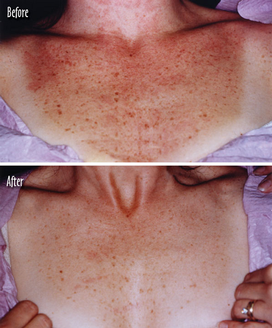 The skin may have a sun burnt appearance for the days following the procedure. Avoid excessive skin irritants during the after chemical peel phase, avoid over washing, and use skin care products especially for sensitized skin. 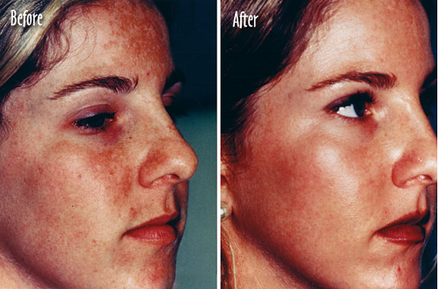 Skin that is healing has reduced protection from the damaging effects of the sun. 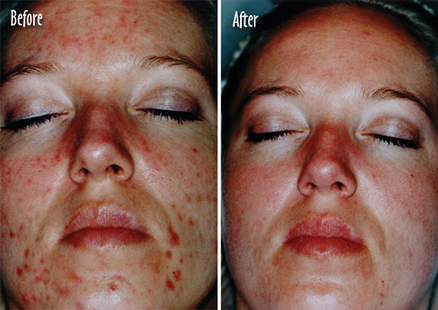 After a chemical peel, your skin is at higher risk of sun damage and requires additional protection for up to fourteen days following treatment. Always include a sensitive, high SPF sunscreen in your skin care routine, and cover up in, or try to avoid the sun. 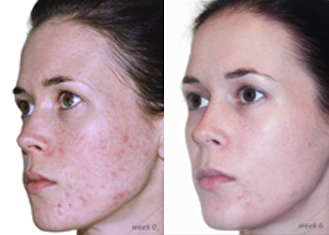 After chemical peel treatments, as the skin has been sloughed off and sensitized, it is at risk of dehydration. Adequate hydration provides skin cells with the water they need for normal cell metabolism. In conjunction with a skin care regime, drink plenty of water to maintain skin hydration to assist with healing. © 2017 Revitalase Med Spa. Designed by Get Social!